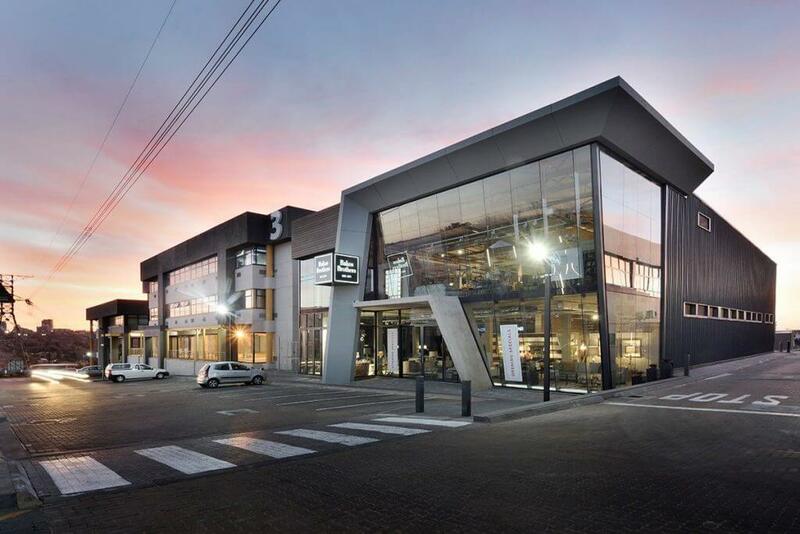 Kramerville Corner is an existing high end retail showroom premises, located in the heart of Sandton, with 18,500m² of retail space occupied by prominent names in the décor and design industry. Kantey & Templer were appointed as the Civil, Structural and Traffic Engineers for the complete upgrade and refurbishment of the entire Kramerville Corner precinct, which included 6 existing buildings and 1 new building. The project was undertaken in a multi phased approach, to allow for the continuous operation of the live trading stores.